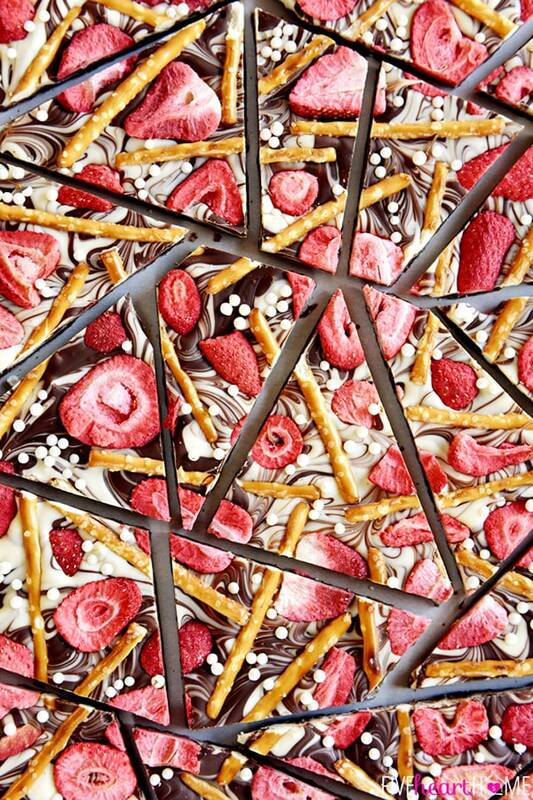 INSIDE : So many amazing and creative ideas for Delicious Chocolate Bark Recipes! There are so many fun recipes and ways for adding a special look to your chocolate treats. Give me all the sweets. 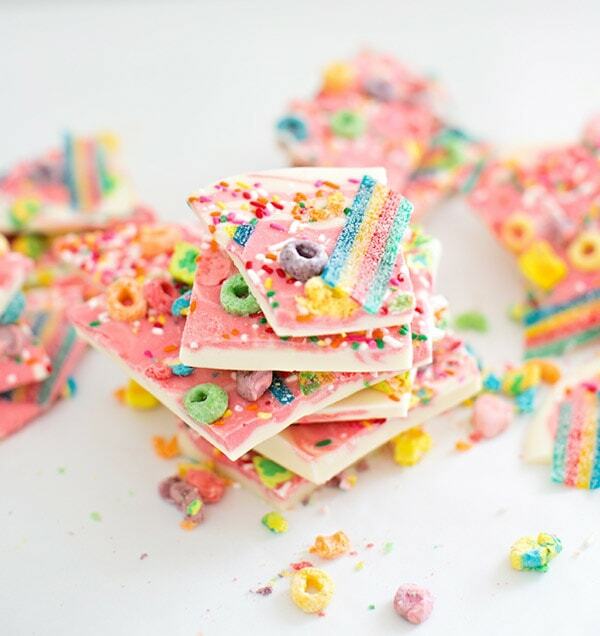 And then add in colorful chocolate, sprinkles of all different kinds, how about some candy, a few strawberries, a little tasty breakfast cereal, a handful of pretzel sticks, a couple cookies, maybe a donut and what do you get?? 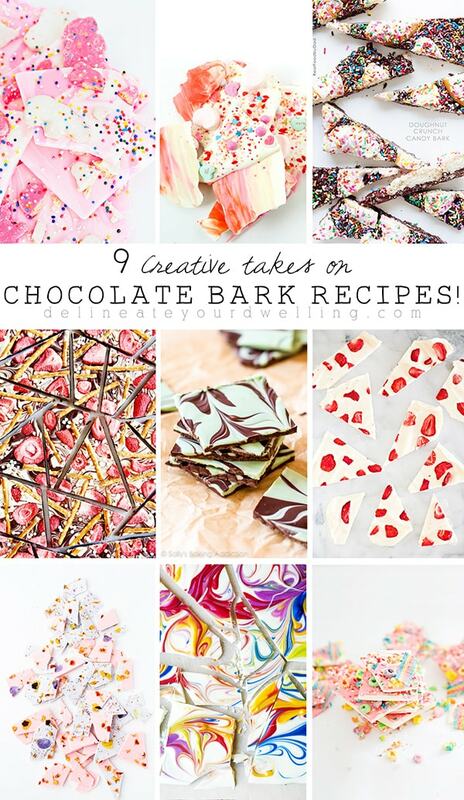 Besides a serious need to visit the dentist, Nine amazing Creative takes on Chocolate Bark Recipes! I would not recommend eating these all at once or together, but a few at a time would be completely acceptable in my opinion – ha. 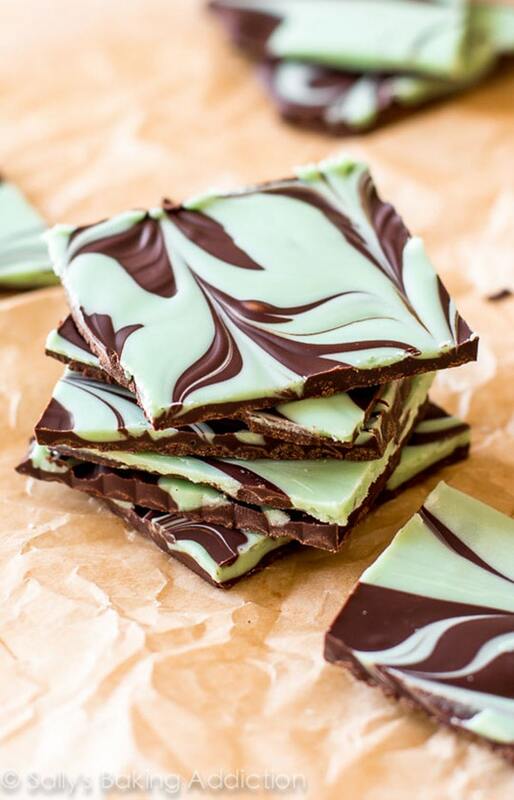 After seeing a few chocolate bark recipes pop up here and there, I started searching for more ideas and the one thing they all have in common is they are SO SIMPLE! 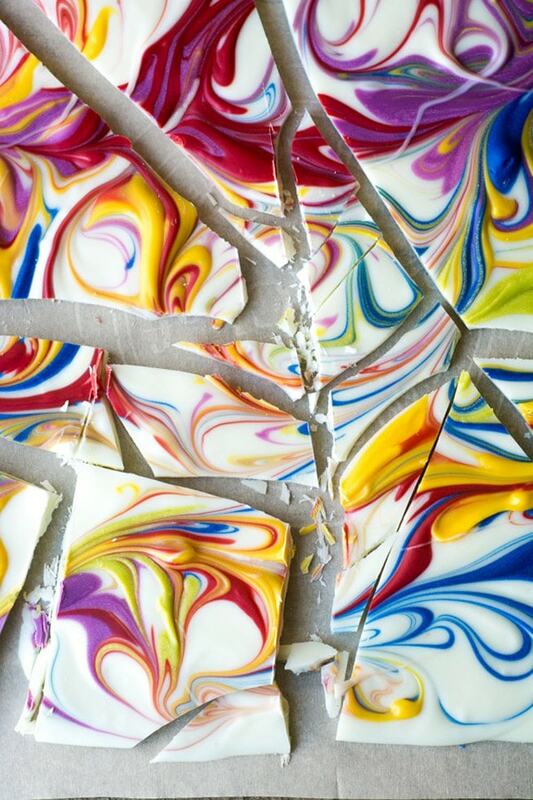 HOW LONG DOES CHOCOLATE BARK TAKE TO MAKE? 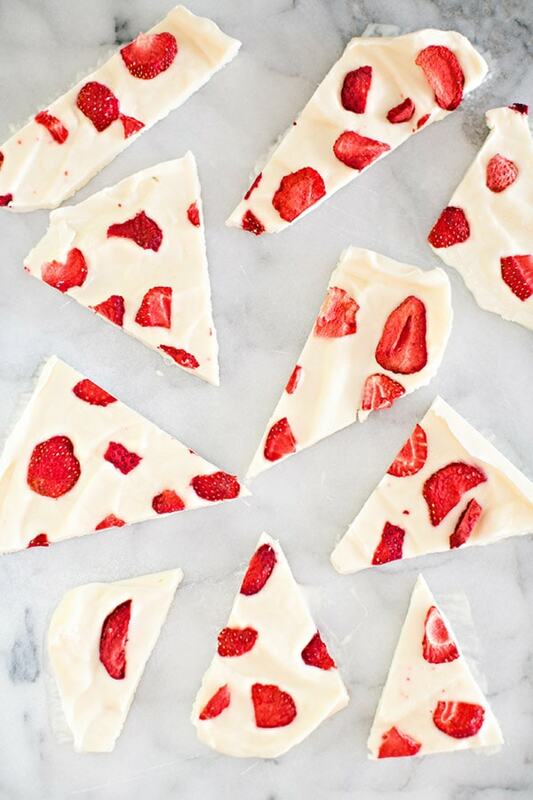 I have done plenty of dessert research and chocolate bark recipes appear to be a very quick dessert to make, maybe the quickest dessert out there. 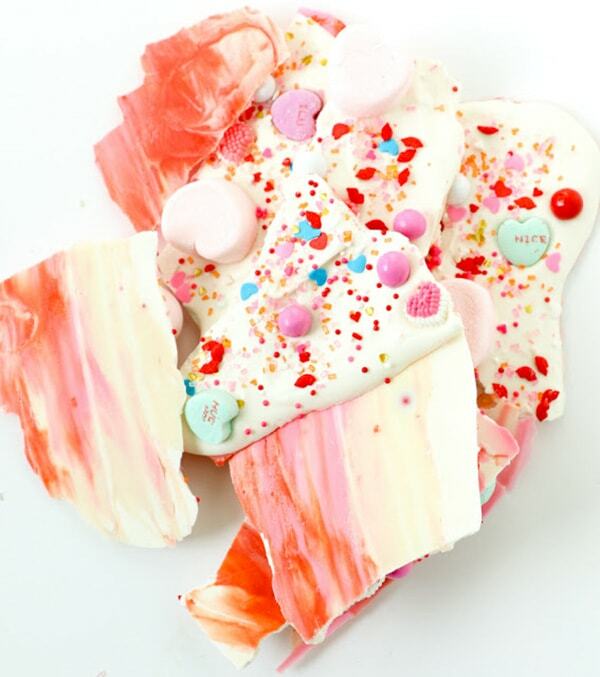 I decided to give Chocolate Bark a try with these chocolate heart bark treats and they were such fun!! In my opinion this Ghirardelli Chocolate melting wafers was the best melting chocolate and if you are going for a colored chocolate the white chocolate is the way to go! 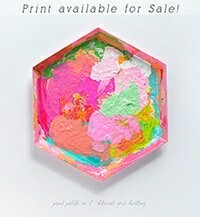 Please be sure to pin from the original source! You can never go wrong with dipping Animal Crackers into chocolate! so many tasty little treats were added, too. Adding a donut to anything is pure genius in my opinion. Chocolate covered strawberries are just about the best thing ever! 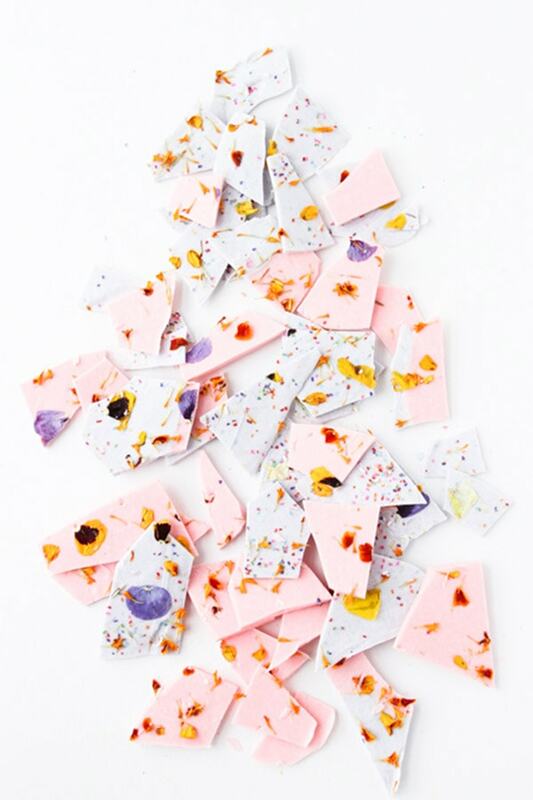 edible flowers to this chocolate! 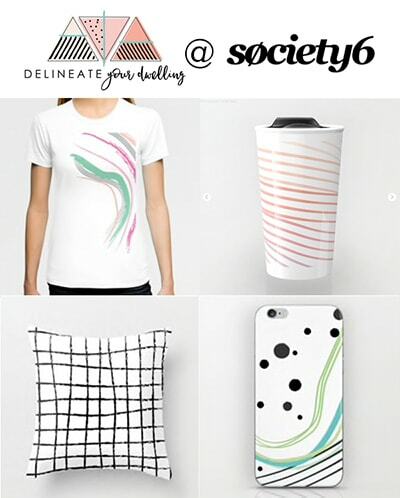 Simply stunning, wish I would have thought of it first – ha! If you ever need all the tasty + sugary things in one place, look no further! Have you given Chocolate dipped desserts a try yet?? These all look amazing! 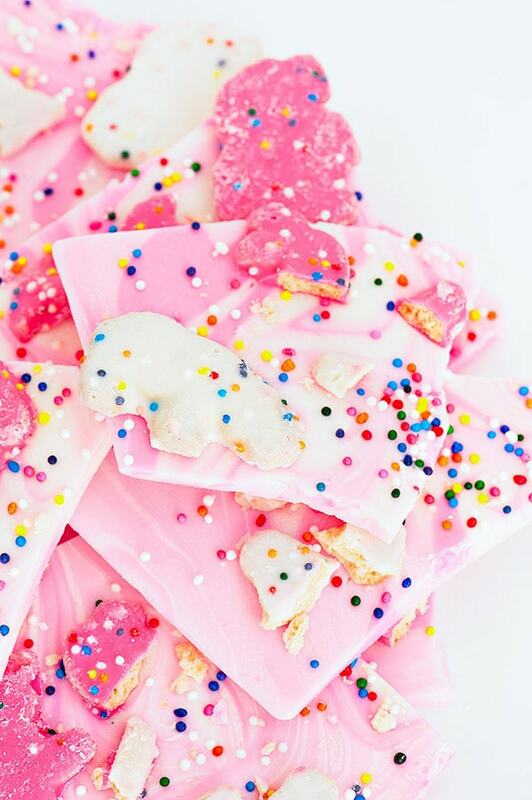 my kids love making any kind of chocolate bark with me! 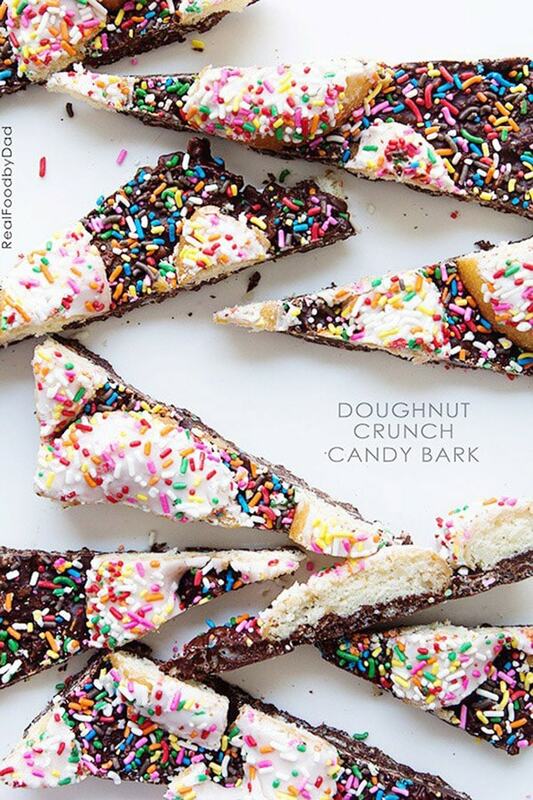 I think they might go bonkers when they see the donut crunch bark!!! I could go bonkers over all of these!! Thank you for sharing! They are all so stunning and I bet they taste amazing too! Oh my! These all look delicious!